To Jette or not to Jette? To which I responded, “Oh no she is not. 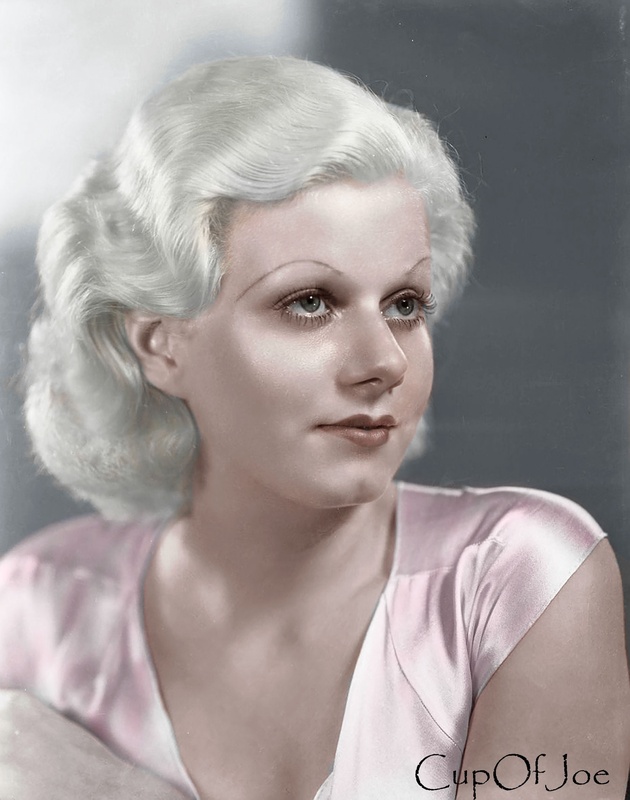 I am not putting Jean Harlow in my book.” Well, The Voices sometimes need to be rewarded for their gifts, do they not? Here is a video I found as a special treat. I think I spoil them. I’m certain I felt one tear up. Anyway, we shall see how Ms. Harlow progresses in the role. I am certain that Foss will like her much more than Louis B. Mayer did. He’s not William Powell, but one can’t have everything, Ms. Harlow.